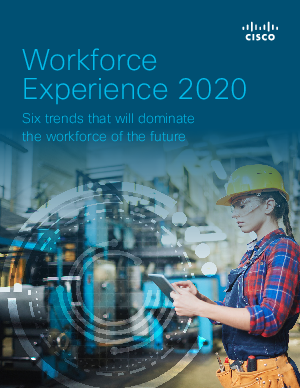 New disruptive digital technologies are changing the face of workplace as well as worker expectations. The rapidly evolving 21st-century workforce is becoming increasingly mobile, contract-based, and technology savvy. Corporate real estate, IT, and HR leaders need to improve their work environments to suit these evolving needs, or they risk losing their employees to competition.